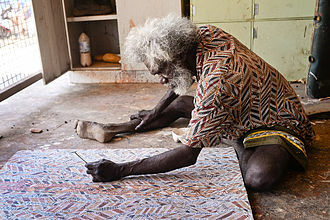 Geawegal is the name for an Australian Aboriginal people who were recorded as inhabiting an area of the Hunter Valley in eastern New South Wales, north of Sydney. This identification has been recently questioned by Jim Wafer of Newcastle University, who also reconstructs the original name as Kayawaykal. The Geawegal language would have been, according to Tindale, closely related to Gamilaraay. Surveying the literature, Jim Wafer says it is as yet unclear whether the linguistic affiliation, based on guesses from a mere 6 morphemes, links the language to a 'Darling Tributaries' language' like Gamilaraay, or to a 'Lower North Coast' language like Warrimay, or even a 'Hunter River-Lake Macquarie language' (HRLM) like Awabakal. The ethnonym appears to means 'no-sayers' (geawe, held by Tindale to probably represent keawai = no, while -gal appears to be a 'belonging' suffix), - the tribe being described by the negative word it employed- and if so, Tindale suggested that the more precise transcription of their name, given the prevalence of unvoiced consonants, might be Keawekal/Keawaikal. Wafer however argues that this is very close to kayaway is one of several alternative negative forms in HRLM, suggesting different language affinities than those suggested by Tindale. Horatio Hale, a philologist who took part in the United States Exploring Expedition led by Charles Wilkes, made the first description of their language. 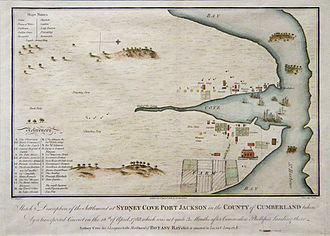 Tindale affirms that the Geawegal had close affiliations with the neighbouring Warrimay, and were not to be confused with the Gweagal, an Eora horde that dwelt between Botany Bay and Port Jackson. Helen Brayshaw to the contrary considered them to form part of the Gamilaraay nation. Wafer contests this, while also challenging Tindale's two speculative identifications and suggests rather that they belong to the Hunter River-Lake Macquarie language group. 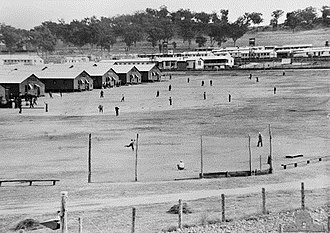 They married out with the aborigines of Maitland, to some extent with those of the Paterson River, and on exceptional occasions with the people around Muswellbrook. 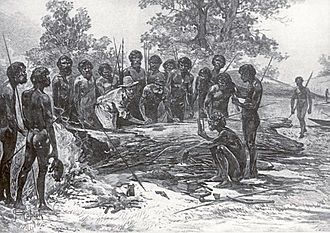 They greatly feared the Gamilaraay, who, according to some early reports, were wont to push down from the upper Hunter River and raid their territory as far as Jerrys Plains. Their society was divided into at least two sections, Yipai and Kampu.,[a] as opposed to the four recorded for the surrounding tribes, but this may simply reflect a failure of the informant's memory. Despite formally strict marriage rules, Fison and Howitt's informant told them that festive occasions involving wife-swapping took place among them. They were one of the tribes employing heralds to communicate with other, and sometimes distant tribes. These people were considered as sacred, and to be allowed free passage, even among hostile tribes. The victor who slew an enemy in a tribal fight would excise his hand and carry it for some time among the tribe as a trophy. When a warrior died, all of his fighting and hunting equipment was solemnly buried with his body. Tindale regards passages in the travelogue of the French explorer François Péron, writing in 1807, as constituting the first description of the Geawegal. Hale's observations in 1846 were written in good part from notes he gathered from interviews with Lancelot Threlkeld, but Wafer contends that Tindale errs in ascribing this data to the Geawegal. 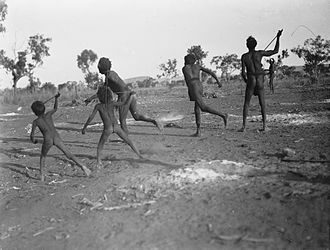 In 1880, by which time the tribe was thought to be extinct, Lorimer Fison and Alfred William Howitt wrote a short excursus on them, relying on information from G. W. Rusden, who had learnt the language in his youth. 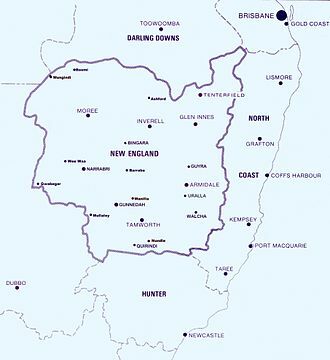 Determining what tribes occupied the upper Hunter Valley region has long proved difficult, with maps of Australian tribal territories often leaving this particular area vacant. Despite Tindale's identification of an indigenous Geawegal people in this locality, many historical documents attest to the presence of the Gamilaraay in the same area, especially around the Hunter River headwaters and Murrurundi. It was Fison and Howitt who first provided this name for the tribe. kuratji (witch doctor, medicine man). murramai/maRamay or maRama a rock crystal invested with supernatural powers introduced during initiatory rites. 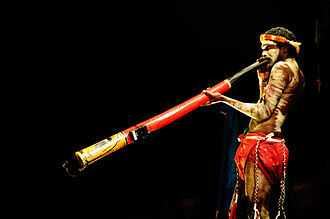 ^ It has been remarked that the same terms were current among the Wanarruwa, which may afford a clue as to the real affiliation of the Geawegal. ^ a b c d e Wafer 2014, p. 61. ^ a b Wafer 2014, p. 58. ^ Fison & Howitt 1880, p. 379. ^ Wafer 2014, p. 58,61. ^ a b c d e f Tindale 1974. ^ Hale 1846, pp. 479–531. ^ a b c Fison & Howitt 1880, p. 279. ^ Wafer 2014, p. 62. ^ Wafer 2014, pp. 63–76,77. ^ Brayshaw 1987, p. 51. ^ Wafer 2014, pp. 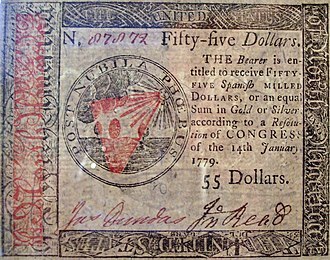 74–75. ^ Fison & Howitt 1880, p. 280. ^ Wafer 2014, p. 61, n.14. ^ Fison & Howitt 1880, p. 281. ^ a b Fison & Howitt 1880, p. 283. ^ a b Fison & Howitt 1880, p. 284. ^ Wafer 2014, p. 59. ^ a b Wafer 2014, p. 57. ^ Fison & Howitt 1880, pp. 279–284,279. ^ Fison & Howitt 1880, pp. 281–282. ^ Wafer 2014, p. 61, n.10. Brayshaw, Helen (1987). Aboriginals of the Hunter Valley (PDF). Bicentennial Publication No 4. Scone, New South Wales: Scone & Upper Hunter Historical Society. Fison, Lorimer; Howitt, Alfred William (1880). Kamilaroi and Kurnai: group-marriage and relationship, and marriage by elopement: drawn chiefly from the usage of the Australian aborigines: also the Kurnai tribe, their customs in peace and war. Melbourne: G. Robertson. Hale, Horatio (1846). "The Languages of Australia" (PDF). United States Exploring Expedition. During the years 1838,1839, 1840, 1841, 1842.Under the Command of Charles Wilkes. Philadelphia: Lea and Blanchard. pp. 479–531. Péron, François (1809) [First published 1807]. A Voyage of Discovery to the Southern Hemisphere, performed by order of the Emperor Napoleon, during the years1801, 1802, 1803, and 1804. London: Richard Phillips. Tindale, Norman Barnett (1974). 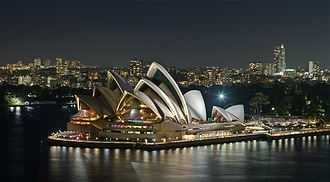 "Geawegal (NSW)". 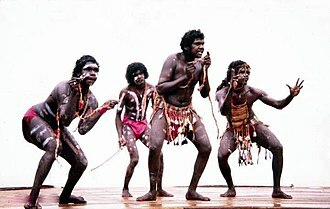 Aboriginal Tribes of Australia: Their Terrain, Environmental Controls, Distribution, Limits, and Proper Names. Australian National University Press. ISBN 978-0-708-10741-6. Wafer, Jim (2014). "Placenames as a guide to language distribution in the Upper Hunter, and the landnám problem in Australian toponomastics". In Clark, Ian D.; Hercus, Luise; Kostanski, Laura. Indigenous and Minority Placenames Australian and International Perspectives. Australilan National University. pp. 57–82. Charles Wilkes was an American naval officer, ships captain, and explorer. His behavior led to two convictions by court-martial, one stemming from the massacre of almost 80 Fijians on Malolo in 1840, Wilkes was born in New York City, on April 3,1798, as the great nephew of the former Lord Mayor of London John Wilkes. His mother was Mary Seton, who died in 1802 when Charles was just three years old. As a result, Charles was raised by his aunt, Elizabeth Ann Seton, when Elizabeth was left widowed with five children, Charles was sent to a boarding school, and attended Columbia College, which is the present-day Columbia University. He entered the United States Navy as a midshipman in 1818, in 1833, for his survey of Narragansett Bay, he was placed in charge of the Navys Department of Charts and Instruments, out of which developed the Naval Observatory and Hydrographic Office. 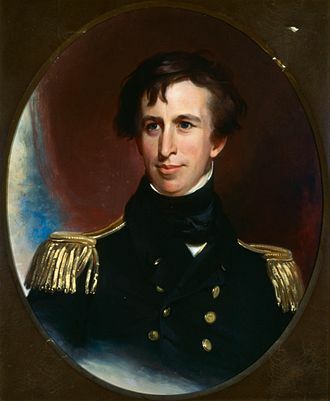 Wilkes interdisciplinary expedition set a physical oceanography benchmark for the offices first superintendent Matthew Fontaine Maury, in 1838, although not yet a seasoned naval line officer, Wilkes was experienced in nautical survey work, and was working with civilian scientists. Upon this background, he was given command of the government exploring expedition, for the purpose of exploring and surveying the Southern Ocean. Exploring Squadron was authorized by act of the Congress on May 18,1836, next the expedition visited Fiji and the Hawaiian Islands. In Fiji, the expedition kidnapped the chief Ro Veidovi, charging him with the murder of a crew of American whalers. 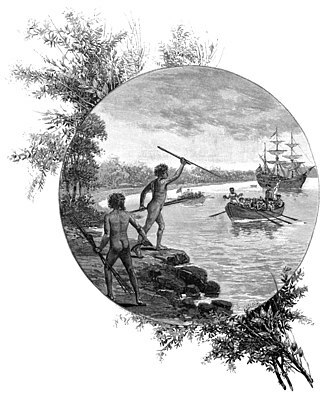 And, in July 1840, two sailors, one of whom was Wilkes nephew, Midshipman Wilkes Henry, were killed while bartering for food on Fijis Malolo Island, Wilkes retribution was swift and severe. According to an old man of Malolo Island, nearly 80 Fijians were killed in the incident, from December 1840 to March 1841, he employed hundreds of native Hawaiian porters and many of his men to haul a pendulum to the summit of Mauna Loa to measure gravity. Instead of using the trail, he blazed his own way. 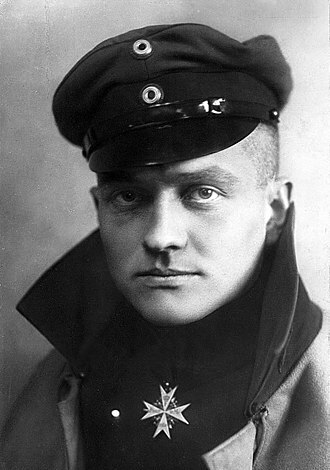 The conditions on the mountain reminded him of Antarctica, many of his crew suffered snow blindness, altitude sickness and foot injuries from wearing out their shoes. He explored the west coast of North America, including the Strait of Juan de Fuca, Puget Sound, the Columbia River, San Francisco Bay and he held the first American Independence Day celebration west of the Mississippi River in Dupont, Washington on July 5,1841. The United States Exploring Expedition passed through the Ellice Islands and visited Funafuti, the expedition returned by way of the Philippines, the Sulu Archipelago, Singapore and the Cape of Good Hope, reaching New York on June 10,1842. After having completely encircled the globe, Wilkes had logged some 87,000 miles, a major witness against him was ship doctor Charles Guillou. He was acquitted on all charges except illegally punishing men in his squadron, for a short time, he was attached to the Coast Survey, but from 1844 to 1861, he was chiefly engaged in preparing the report of the expedition. His Narrative of the United States Exploring Expedition were published in 1844 and he edited the scientific reports of the expedition and was the author of Vol. Horatio Emmons Hale was an American-Canadian ethnologist and businessman who studied language as a key for classifying ancient peoples and being able to trace their migrations. He was the first to discover that the Tutelo language of Virginia belonged to the Siouan family, in addition, he published a work Iroquois Book of Rites, based on interpreting the Iroquois wampum belts, as well as his studies with tribal leaders. After his marriage to a Canadian woman in 1855, Hale moved to Ontario and he continued to publish articles in American scholarly journals, while living in Canada for the rest of his life. Entering Harvard College in 1833, Hale showed a marked faculty for languages and his first essay in original work appeared the next year, and attracted the attention of the college authorities. It consisted of an Algonkin vocabulary, which he gathered from a band of Indians who had camped on the college grounds. From 1838 to 1842, he was employed in the work of the expedition, visiting South America, Polynesia, from this point he returned overland. The Hale Passages of Puget Sound were named in recognition of his service to the expedition, the expedition went on to Polynesia. Of the reports of that expedition, Hale prepared the sixth volume and Philology and he continued to travel and study abroad. 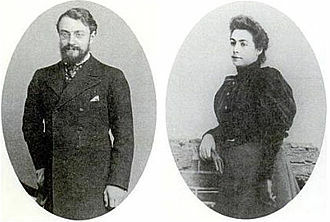 Having taken his degree of M. A, Hale made a short tour of Europe, and, on his return, studied law. He was admitted to the Chicago bar in 1855, in 1856, the Hales moved to Clinton, Canada, where he administered the estate of his father-in-law. He began to involve himself locally in real estate development and other business and he continued to reside in Clinton till his death, devoting much attention to the development of the Ontario school system. 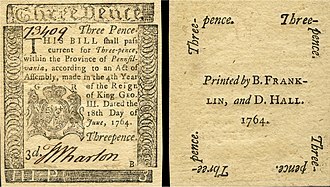 The vicinity of the Canadian reserves on the banks of the Thames and he discovered, and in 1883 published, under the title, The Iroquois Book of Rites, two Indian manuscripts, dating between 1714 and 1735, which is the only literary American-Indian work extant. 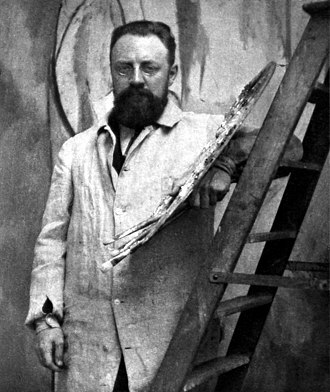 His judicious introductions, careful translation and editing add much to the value of the work, in 1884, at its Montreal meeting, he reorganised the section of anthropology as an independent department of the British Association for the Advancement of Science. Mount Royal photographed from Mount Cabrebald, Barrington Tops National Park. Image taken from the book: Terre Napoleón; a history of French explorations and projects in Australia. 2nd Edition. Scott. 1911.